H.E. 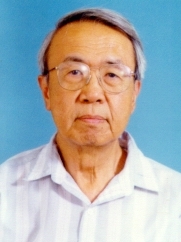 Mr. Ji Chaozhu, born in July 1929; Native of Shanxi Province of China; University Graduate. 1952-1954 Interpreter of the Delegation of the Voluntary Army of the People's Liberation Army and then interpreter of the Chinese Delegation to the Geneva Conference.